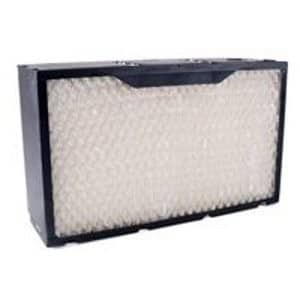 FREE SHIPPING On All Air Filter Orders Within The Contiguous US! 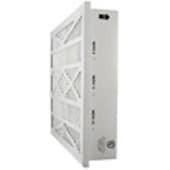 US Home Filter has been manufacturing and supplying homeowners and commercial customers quality air conditioning and filtration solutions for over 89 years. Family owned and operated for four generations, we are proud of the fact that our AC filters are Made in America by Americans! 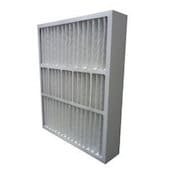 A division of Midwest Supply Inc., we specialize in AC air filters for all major brands, Whole House Air Filters (also known as Residential Air Cleaners, Media Filters, and Whole House Air Cleaners), Furnace filters, Grille filters and even Humidifier pads. 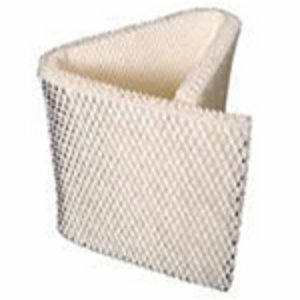 We offer a vast selection of standard air filters, as well as custom sized AC filters. With our large selection of products and superior service, we are confident we can add you to our list of valued, satisfied customers! 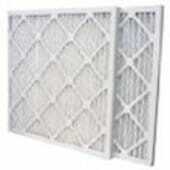 Selecting the filters that are just right for your home can be difficult and confusing at times. We understand this, which is why we offer an experienced staff to help answer any questions you may have. For personal assistance with your air filter needs, please contact us now online or call us at (855) 237-1673 and we will do our very best to assist you in selecting the right filter for your individual needs. We want to earn your business and we guarantee your satisfaction! Take advantage of our quality products, vast selection, low prices, and enjoy FREE SHIPPING on every air filter order within the Contiguous USA.